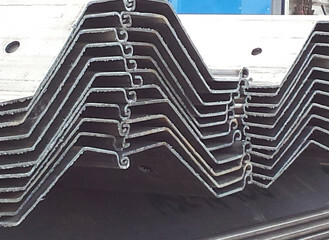 Domestic manufacturers of Interlocking Cold Formed Steel Sheet Piling since 1983. Not only do we have the ability to produce sheet piling to the exact length of your specification, but we can also fabricate corners, tees, capping, waling and a variety of tie-back products. 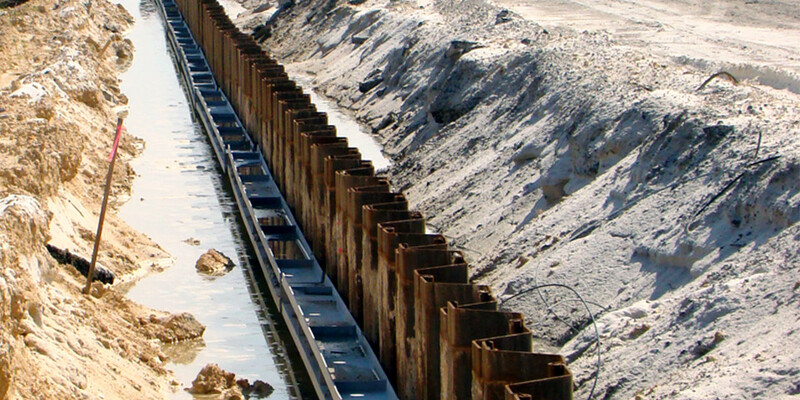 Sheet piling and accessories supplied as epoxy coated, painted, and galvanized. At Shoreline Steel, we know that timing job site deliveries to accommodate construction schedules is critical to your success. 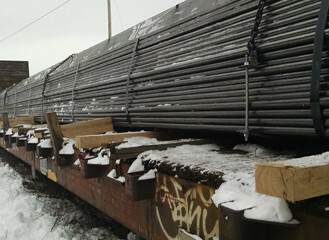 So, even if you ordered 10 different sections of sheet pilings in dozens of different lengths with corners, tees, cap, whaler, and anchors, you could have your order on the job site in 2-3 weeks. All of Shoreline Steel’s products are fully melted and manufactured in the United States of America. 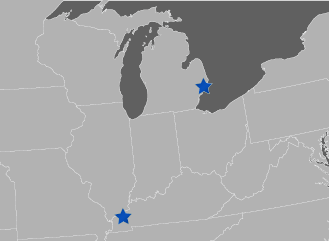 Our plants are located in New Haven, Michigan and Paducah, Kentucky. Shoreline Steel began manufacturing steel piling in 1983 and has established a worldwide reputation as a provider of quality, American made, steel sheet piling. We operate four mini-mill roll forming operations that produce 30 different piling sections in six different configurations. Our team has the technical knowledge and manufacturing experience to provide you with quality products and timely job site deliveries to accommodate your construction schedules.